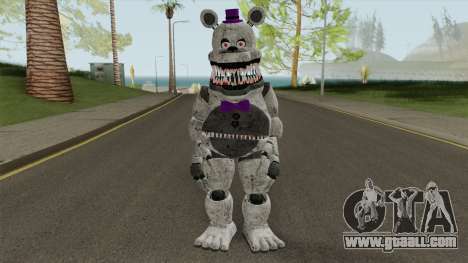 Mod FNaF Fred Bear Grey v7 for GTA San Andreas. Make your game more interesting by downloading this for her beautiful skin. 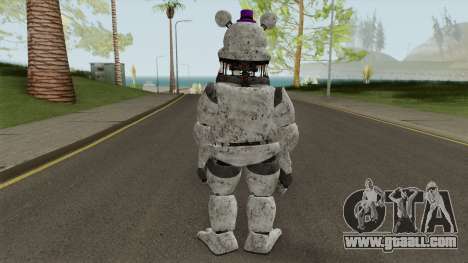 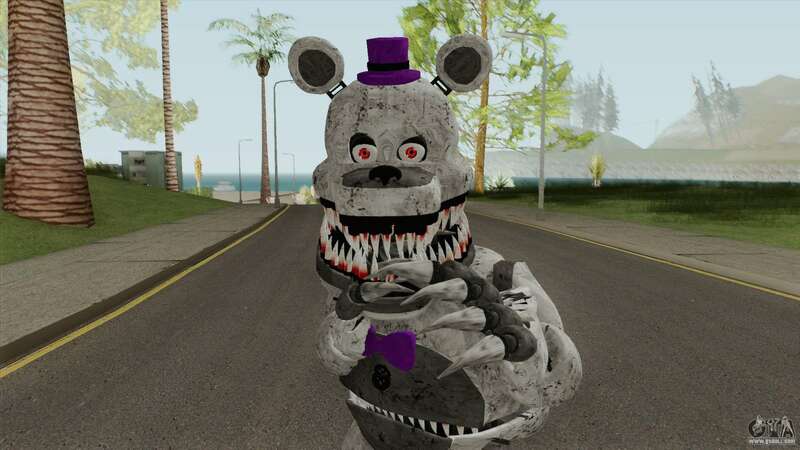 Download free modification FNaF Fred Bear Grey v7 for GTA San Andreas by clicking the links below, and install it in the game as you can using the automatic installer and manually.